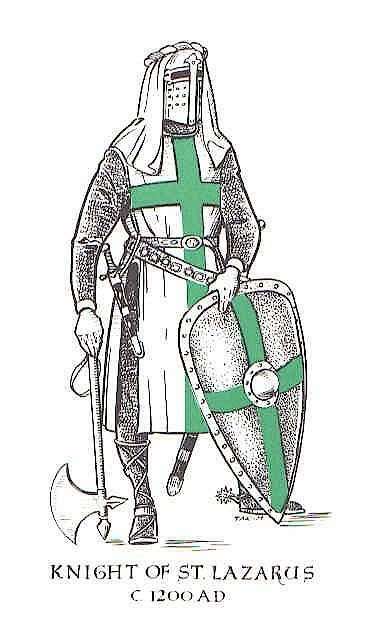 At the time these favours were granted, Jerusalem had fallen again into the hands of the Mussulmans. St. Lazarus, although still called “of Jerusalem”, had been transferred to Acre, where it had been ceded territory by the Templars (1240), and where it received the confirmation of its privileges by Urban IV (1264). 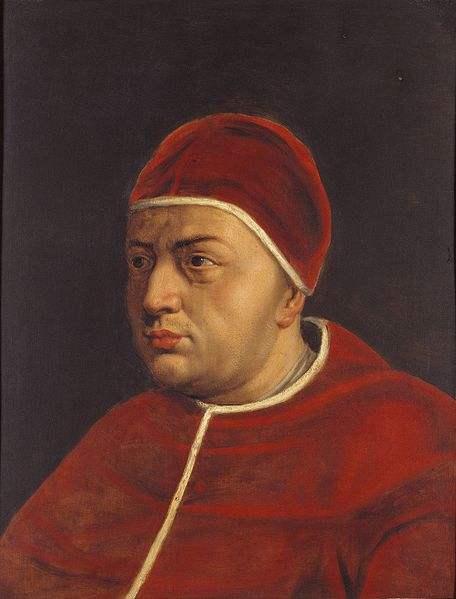 Painting of Pope Leo X by Peter Paul Rubens. 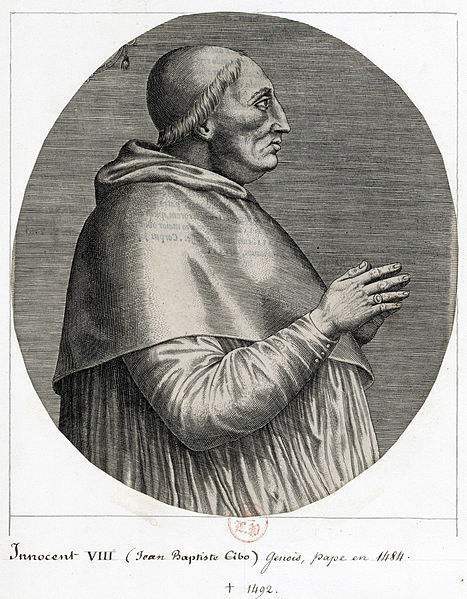 Finally, the grand mastership of the order having been rendered vacant in 1572 by the death of Castiglione, Pope Gregory XIII united it in perpetuity with the Crown of Savoy. 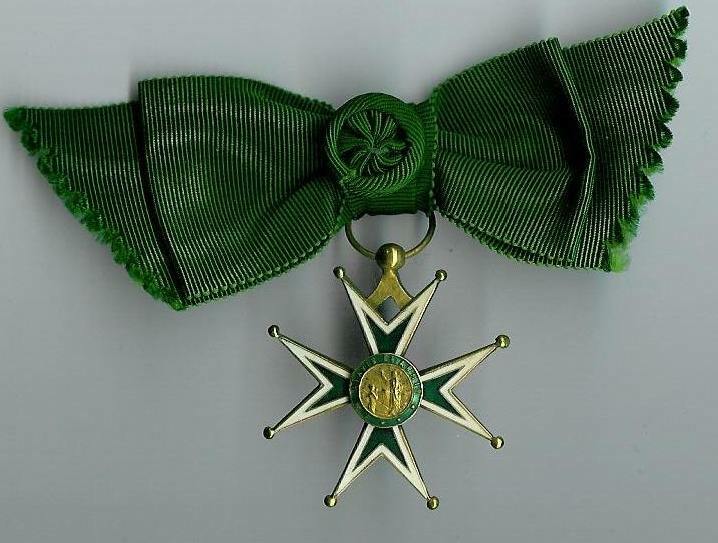 The reigning duke, Philibert III, hastened to fuse it with the recently founded Savoyan Order of St. Maurice, and thenceforth the title of Grand Master of the Order of Sts. Maurice and Lazarus was hereditary in that house. The pope gave him authority over the vacant commanderies everywhere, except in the states of the King of Spain, which included the greater part of Italy. In England and Germany these commanderies had been suppressed by Protestantism. France remained, but it was refractory to the claims of the Duke of Savoy. 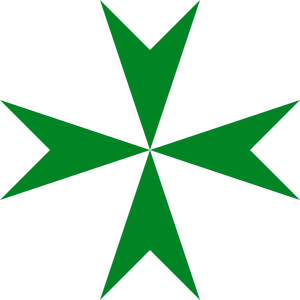 Some years later King Henry IV, having founded with the approbation of Paul V (1609) the Order of Notre-Dame du Mont-Carmel, hastened in turn to unite to it the vacant possessions of St. Lazarus in France, and such is the origin of the title of “Knight of the Royal, Military, and Hospitaller Order of Our Lady of Mount Carmel and St. Lazarus of Jerusalem”, which carried with it the enjoyment of a benefice, and which was conferred by the king for services rendered. 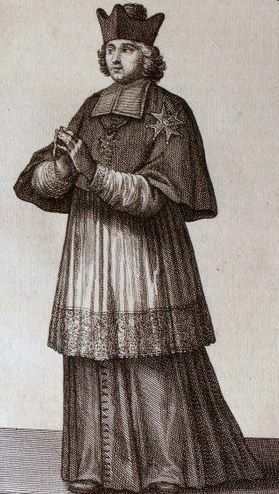 DE SIBERT, Histoire des Ordres royaux de Notre Dame de Mont-Carmel et de St-Lazare de J,rusalem (Paris, 1772); FERRAND, Pr,cis historique des Ordres de St-Lazare et de St-Maurice (Lyons, 1860). Documents: Charter of St. Lazarus of Jerusalem in Archives de l’Orient latin, II; Privilegia Ordinis S. Lazari (Rome, 1566); Provedimenti relativi all’ Ordine dei SS. Maurizio e Lazaro (Turin, 1855).